we offer a wide variety of services for all levels of studies from colleges, undergraduate, Masters and P.hD. We cover basically all the subjects offered at institutions of higher learning. For more information visit the Home page. What are are the rates? Our rates are calculated per page. Other factors that affect our pricing include the urgency of the paper and the subject in question. For more information click the Order now Button for instant quotations. Discounts may also apply. How long does it take to work on an order? Our writers are used to working on orders within the shortest period practicable. Our writers adhere to the set deadlines. However, clients must set reasonable deadlines to ensure the delivery of quality papers. The ordering process has been made simple for our clients. Kindly visit the How to Order page for a breakdown of the simple steps. We only produce original work, free from plagiarism. 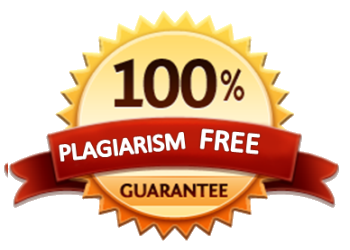 We ensure that we check for plagiarism before sending the file to the clients. We provide discounts for our frequent customers as well any successful referral by our clients. we provide revisions for our clients at not extra cost. However, the revisions requested must be in line with the initial instructions provided by the clients. New instructions are billed separately.